These snooker Champion Practice ball sets are ideal for beginners and advanced players alike, the Aramith snooker training ball teaches you the secret of the pro! 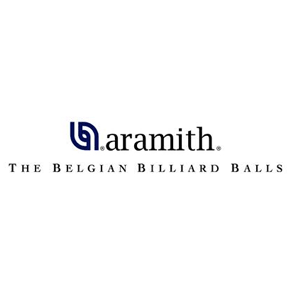 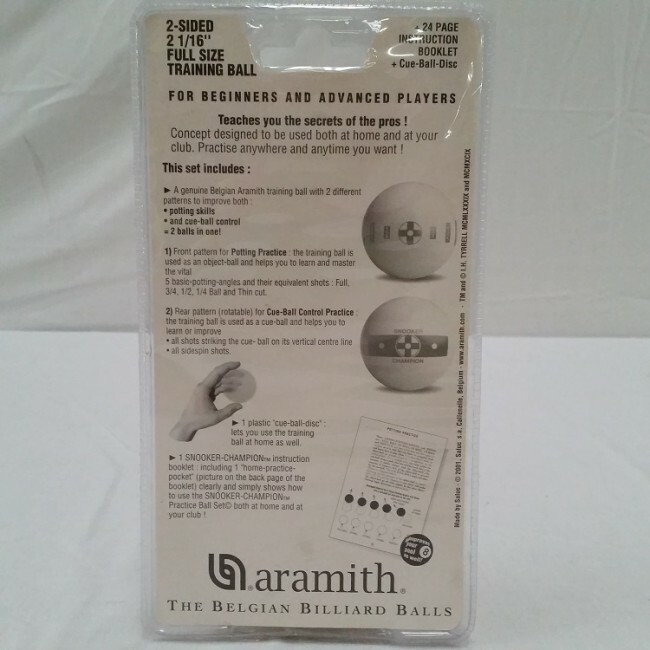 - 1 x genuine Belgian Aramith training ball with 2 different patterns to improve both potting skills and cue ball control. 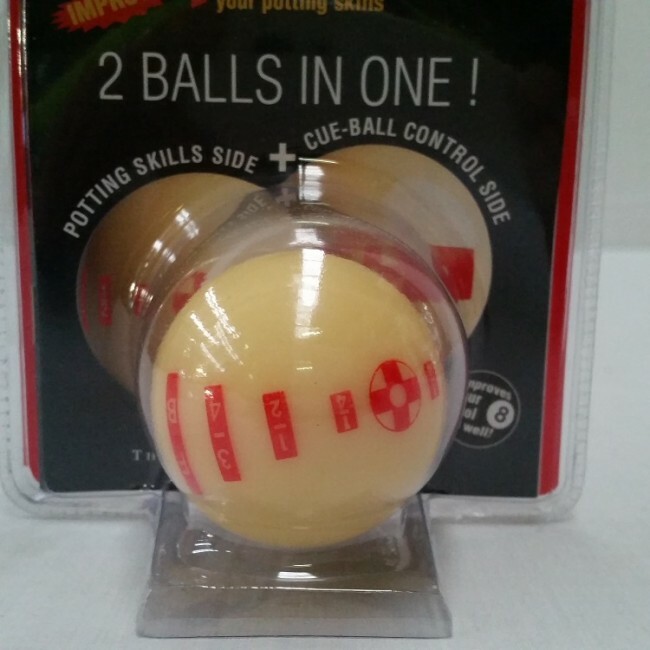 The training ball is used as an object-ball and helps you to learn and master the vital 5 basic-potting-angles and their equivalent shots: full, 3/4, 1/2, 1/4 ball and thin cut. 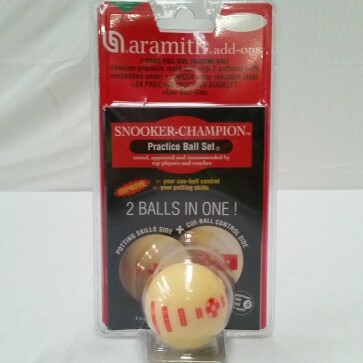 The training ball is used as a cue-ball and helps to learn or improve all shots striking the cue-ball on its vertical centre line and all side-spin shots.